﻿ AFTERSHOW : MIRIAM TANPA BEBAN! AFTERSHOW : MIRIAM TANPA BEBAN! 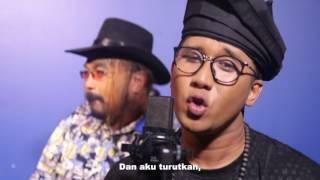 AFTERSHOW : R & D TETAP JADI KEBANGGAAN KUPANG! 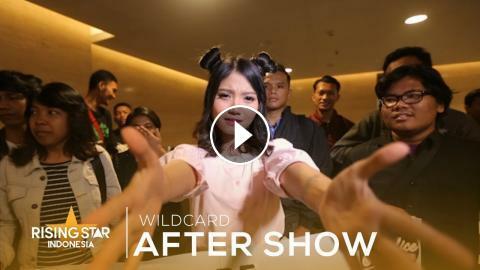 AFTERSHOW : ALIL "WILDCARD I'M COMING !" AFTERSHOW : PERJALANAN MENUJU BABAK PLAYOFF ! AFTERSHOW : AYU GURNITA ANGELINE VICTORIA TERELIMINASI, AYAH TETAP BANGGA !